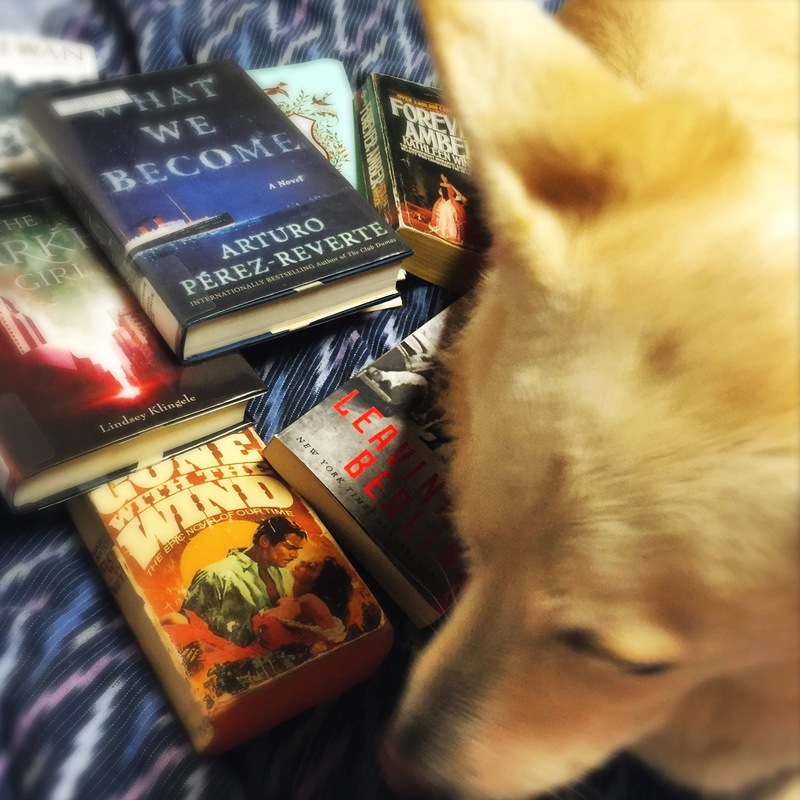 This entry was posted in Art, Dog, German Shepherd, Uncategorized and tagged books, dogs, German Shepherd, literary, pets, photography, Portlandia, reading, silly, summer reading, White shepherd on August 30, 2016 by kas. 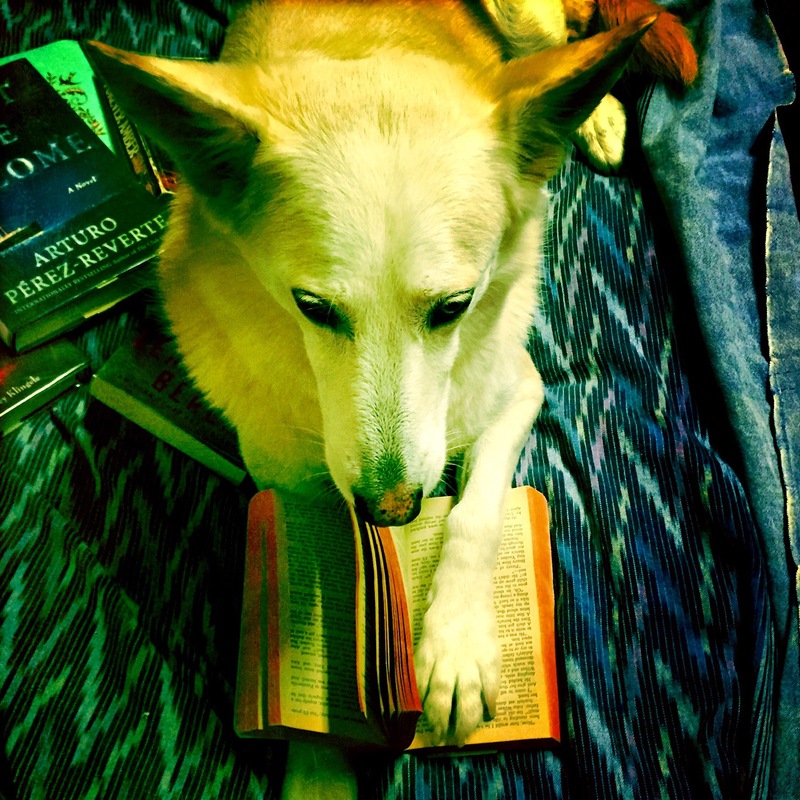 This entry was posted in Art, German Shepherd, Ingrid, Pets, Photography, Uncategorized and tagged animals, books, dogs, German Shepherd, literary, pets, photo stories, photography, Portlandia, reading, silly, White shepherd on August 29, 2016 by kas. 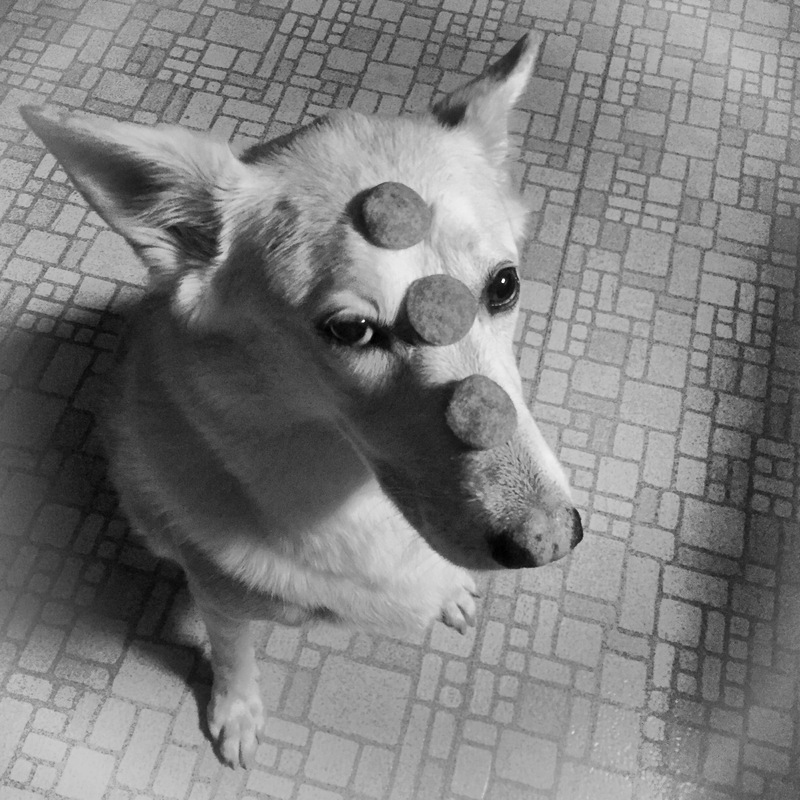 This entry was posted in Art, Dog, German Shepherd, Uncategorized and tagged animals, dog, funny, German Shepherd, GSD, Oregon, pet tricks, pets, photography, Portlandia on August 28, 2016 by kas. 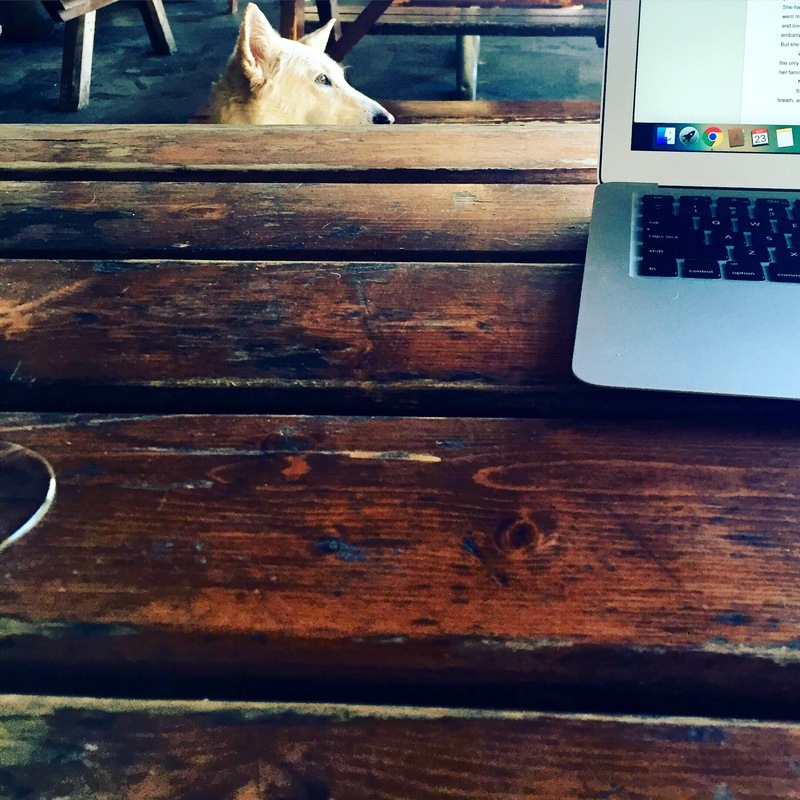 While I write, she pretends like she doesn’t know me at the pub . . . This entry was posted in Art, Pets, Photography, Uncategorized and tagged animals, dogs, German Shepherd, literary, Oregon, pets, photography, Portlandia, romance novels, writing on August 25, 2016 by kas. 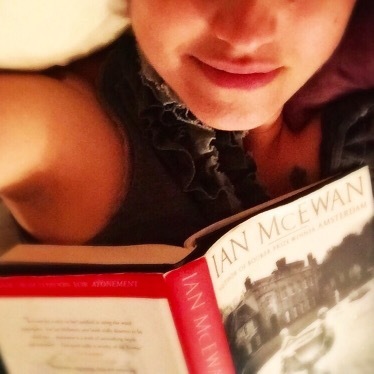 This entry was posted in Art, literary, Photography, Uncategorized and tagged bliss, books, Ian McEwan, iregon, photography, Portlandia, reading, selfies, summer, writing on August 24, 2016 by kas. 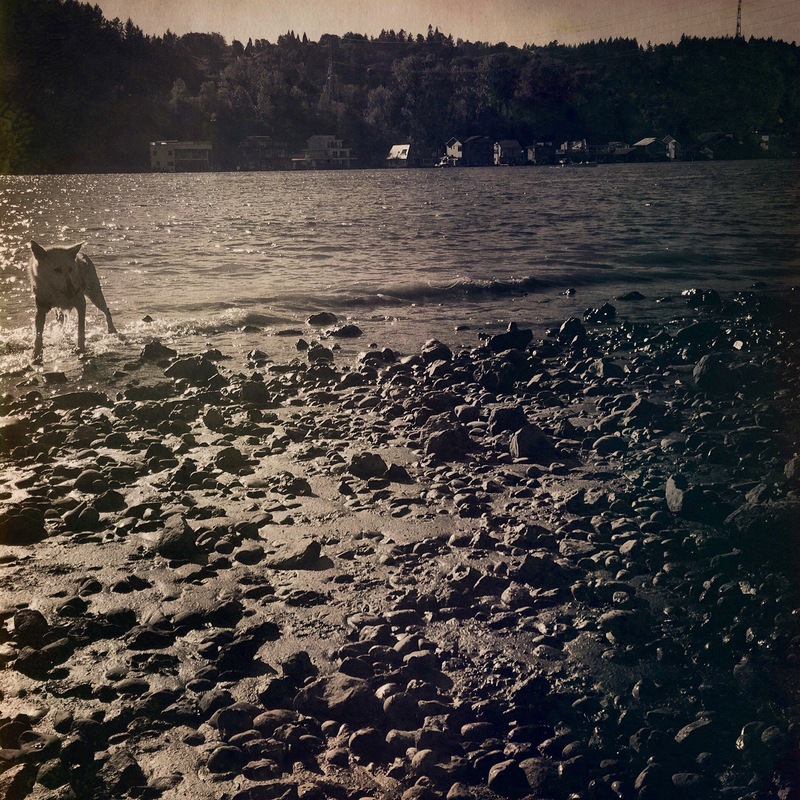 This entry was posted in Art, German Shepherd, Photography, Uncategorized and tagged art, dogs, German Shepherd, Oregon, pets, photography, Portlandia, river, Sellwood, water, Willamette River on August 24, 2016 by kas. 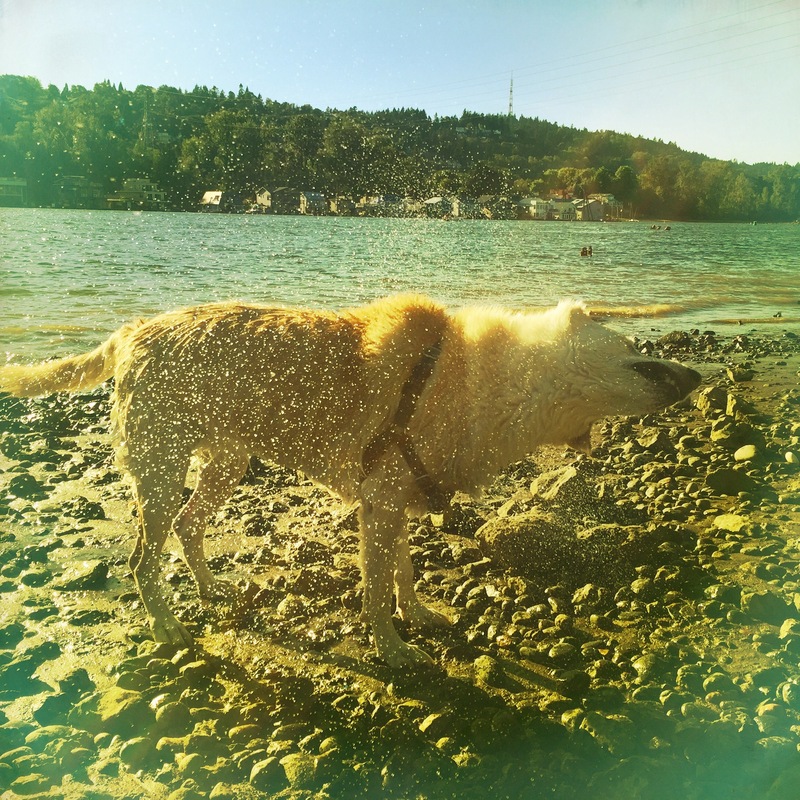 This entry was posted in Art, Dog, German Shepherd, Uncategorized and tagged animals, art, dogs, German Shepherd, pets, photography, Portlandia, Willamette River, wolf dog on August 24, 2016 by kas.